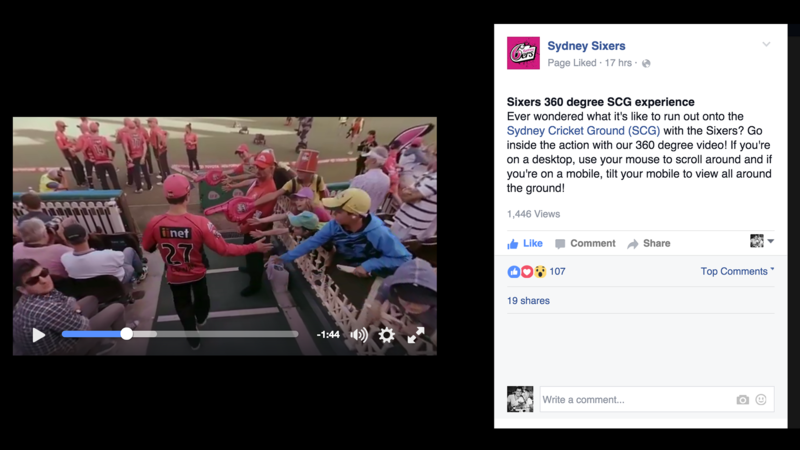 The Sydney Sixers have launched a full HD 360 degree virtual reality video on Facebook as part of an innovative campaign to help Fans experience being part of the Big Bash League. With access normally reserved for Players the 360 video gives fans the chance to experience one of the Big Bash Leagues most anticipated matches, the Sydney Smash between the Sydney Sixers and Sydney Thunder. Over 420 minutes of high definition 360 video footage was recorded over two days of filming using innovative 360 video cameras and rigs to give fans a first hand experience of what it is like to be part of the Sydney Sixers. 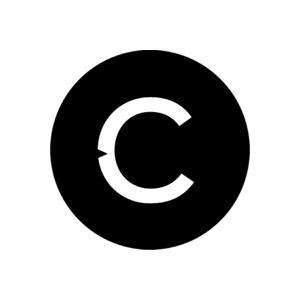 Produced using Catalyst VR’s state of the art virtual reality production and animation the immersive experience takes fans onto the Sydney Cricket Ground (SCG) with the Sixers players to experience the atmosphere created by a record crowd for domestic cricket in Sydney. Using Facebook’s new 360 video features Fans can view the full 360 video within their Facebook feed. 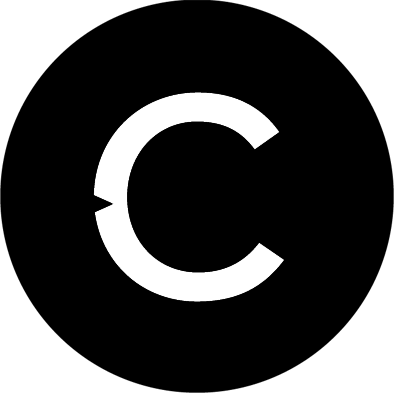 On computers, users can drag around the video with their cursor. 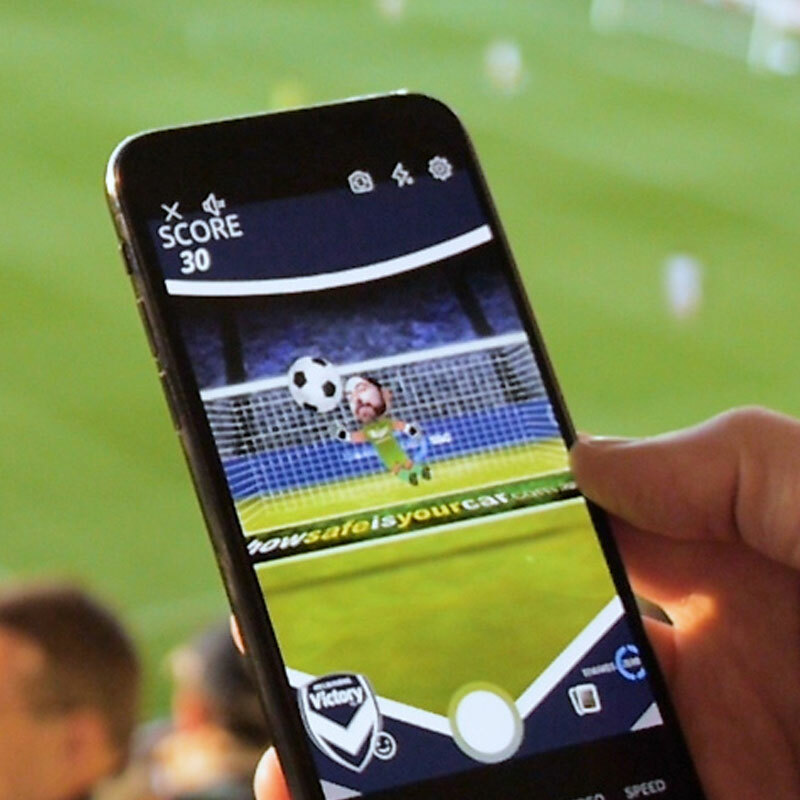 On mobiles they can drag with their finger or turn their device – as they move their phone around the 360 video will follow. The Sixers Match Day Experience 360 video has had a huge response on Facebook generating over 10,000 views on Facebook in the first 48 hours.